Today we have fellow South African author, Melissa Delport, chatting to us about her journey as a writer and what she’s learnt along the way. Wife and mother of 3, Melissa Delport is the author of The Legacy Trilogy and the stand-alone self-published e.books Rainfall and The Traveler. She graduated from the University of South Africa with a Bachelor’s Degree in English in 2000. At the age of twenty-four Melissa started a logistics company (Transmax) from the spare room of her flat and built it up to two fully operational depots in Durban and Johannesburg. Now, 10 years later, she has sold her business in order to write full time. 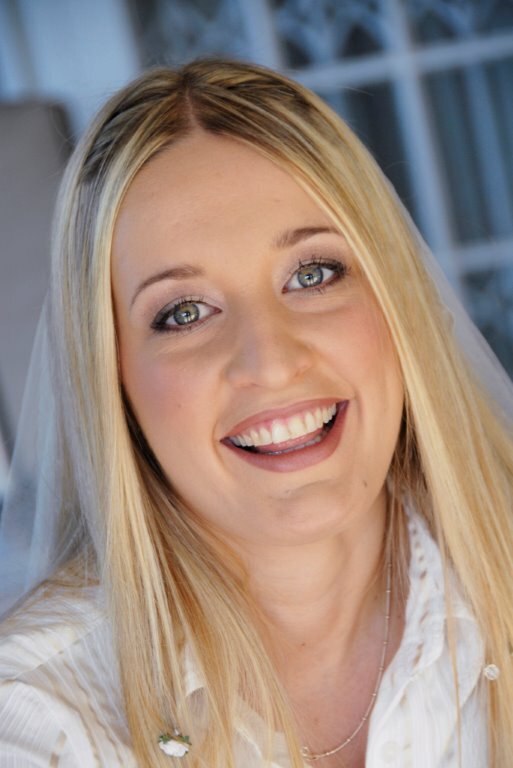 Melissa lives with her husband and three children in Hillcrest, KwaZulu-Natal, South Africa. 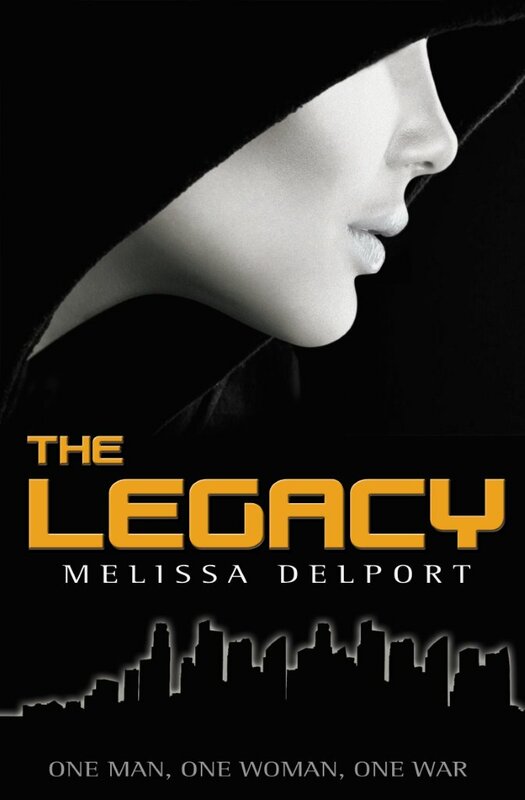 The Legacy (book 1 of The Legacy Trilogy) and The Legion (book 2) are available now and the final book, The Legend, will be released early 2015. Now that I’ve gotten that out of the way I’ll hand over to Melissa. Initially self-published, I was fortunate enough that after two years I was offered a traditional publishing contract for The Legacy Trilogy. Having experienced both self-publishing and mainstream publishing firsthand, I have learnt that there are pros and cons to both, but that in the event of being offered a publishing contract, any author should grab the opportunity with both hands. As an indie author, you are more than capable of publishing a book of a high standard, and making it available to readers all over the world via the online platforms. Self-publishing is simple and affordable, especially e-book self-publishing. Your book can be made available all over the world with the click of a single button. Of course having a book published through the likes of Amazon does not mean that that same book will sell. There are millions of books available in the Kindle store, and unless readers know where to look, the chance of them stumbling across your book is slim. 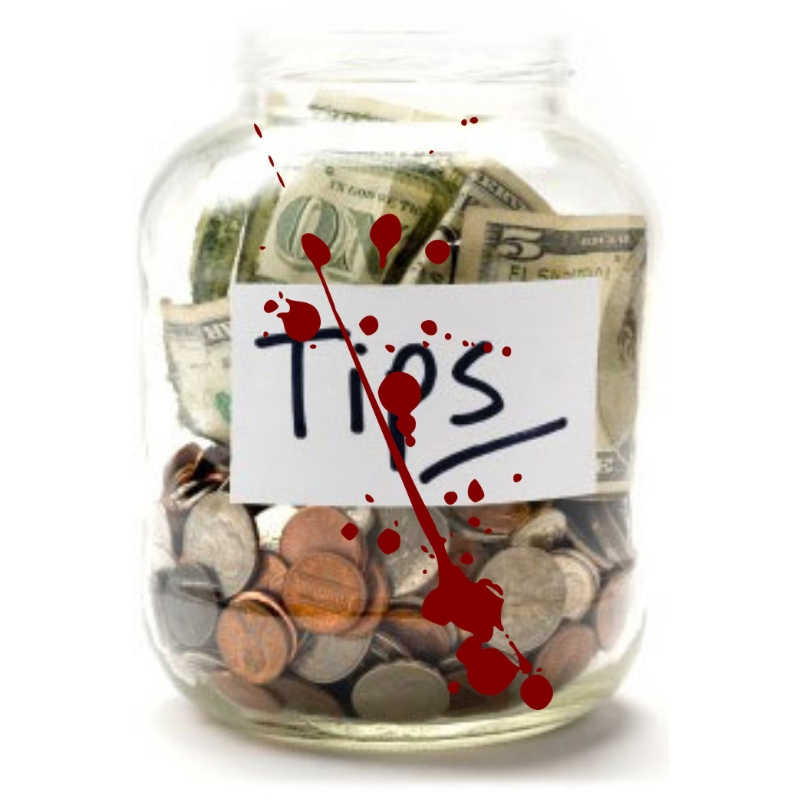 Marketing is crucial in order to drive potential readers to your masterpiece. That being said, publishing on the Kindle platform is simple and easy to navigate. The printed book, however, is a different story. Without the knowledge and support of a publisher behind you, you are unlikely to achieve much success, and getting your book into larger chain stores is highly improbable. The costs of production, print and the actual sales and distribution of books into the book trade is a specialised business that is best left to the professionals. The bottom line is that a traditional publisher will open doors that remain locked to the self-publisher, no matter how productive or business-minded you are. A traditional publisher is also able to market your book far more effectively. They have spent years developing relationships with the media, and these contacts are vital to ensure that the publicity machine operates in your favour. Of course, securing a publishing deal is not guaranteed, and there are many exceptionally talented writers who have no option but to self-publish. I will always advocate traditional publishing over self-publishing, and self-publishing over not publishing at all. Get your book out there, one way or another. You have earned it. There have been many remarkable success stories, and there is always the possibility that you could be next. “World War Three lasted twelve days. Twelve days was all it took for mankind to devastate the planet and almost eradicate the human race. No victor emerged from the ashes and billions lost their lives. We survivors lived through the bleakest of winters. A primal existence became the new order, and the little that remained of our humanity hung in the balance. Then one man stood up and changed the world. I believed, as did everyone else, that he was the hero of our time, the man who had saved us from our own demise. His name is Eric Dane and he is the President of the New United States of America. He is also my husband, and my greatest enemy. I grew up oblivious to the truth, until my father found me when I was nineteen years old. He told me about the many horrifying facts that our new leader kept hidden from us. And he told me that beyond the borders the Resistance grew and fought for freedom from the oppression that Eric Dane had imposed on us. A narrative of good and evil, love and passion, right and wrong – and at the centre of the story a strong woman who is prepared to sacrifice everything for the cause she believes in. The Legacy is an action-packed, adrenalin-inducing thrill ride which will leave you riveted long after you have turned the last page.